Stripes of navy, red, blue and white criss-cross to create a modern check design on one of our most classic garment shapes. 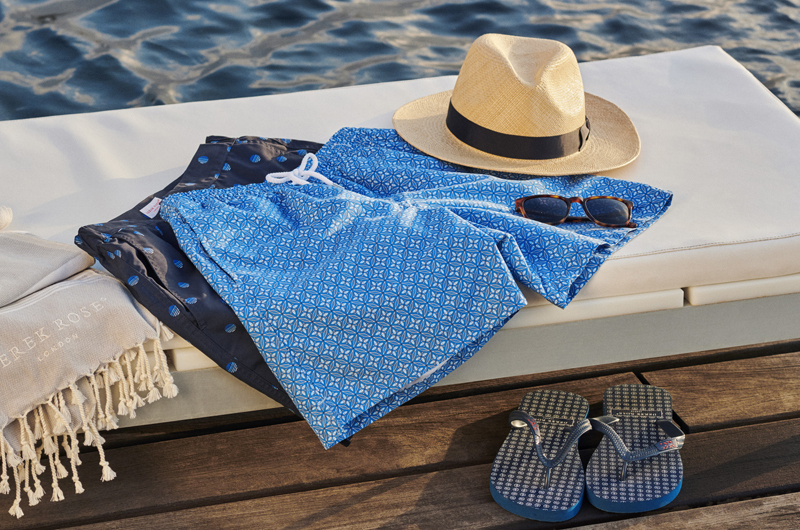 Channel your inner-lounging cool with the Barker 22. 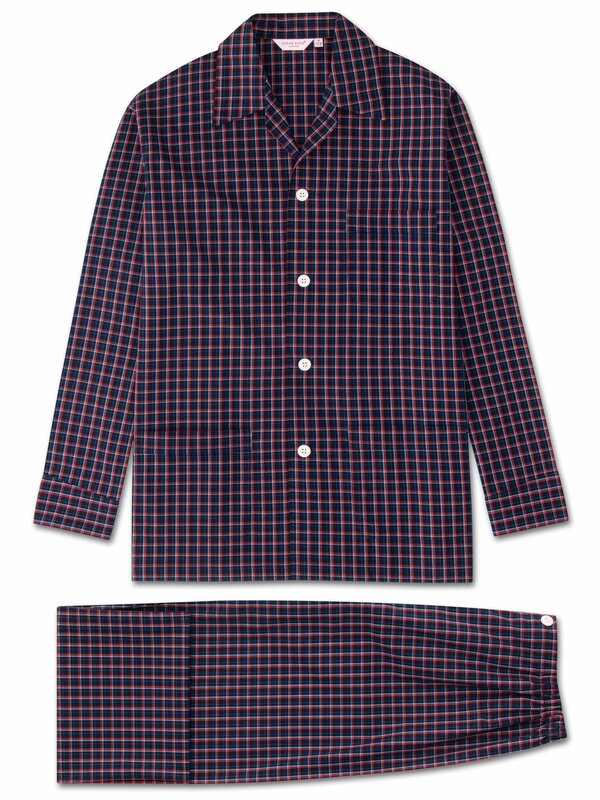 Made from a mid-weight 100% cotton that's woven into a soft fabric, this luxury pyjama has a crisp and comfortable feel that makes it ideal for cosy nights in and laid-back lounging.